A-118 NOISE +RANDOM VOLT. | A-100 Eurorack Modular Synthesizer | 有限会社 福産起業 - FUKUSAN KIGYO CO,. 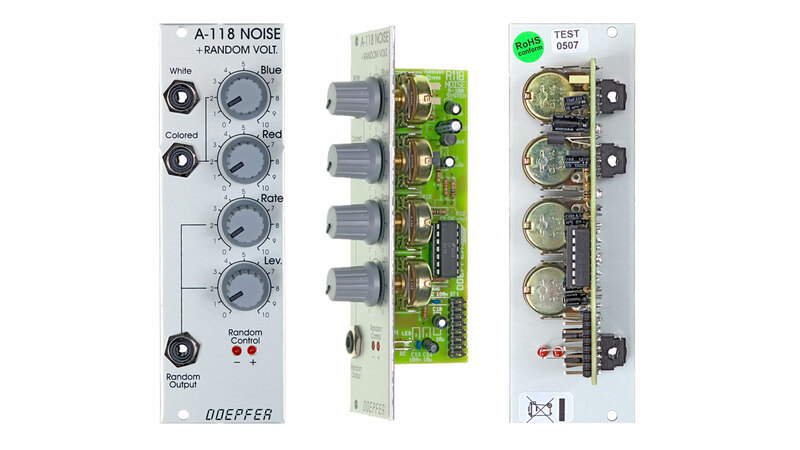 LTD.
HOME > Doepfer > A-100 Eurorack Modular Synthesizer > A-118 NOISE +RANDOM VOLT. 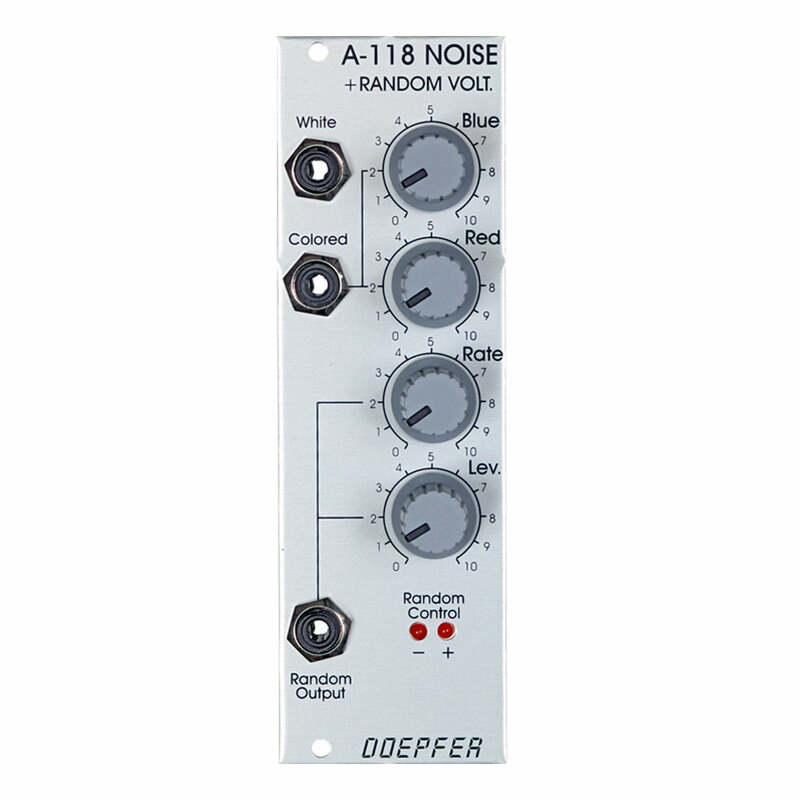 製品名 A-118 NOISE +RANDOM VOLT.